The Orchard Beach Criterium was held for several years in the late-1990's/early-2000's before the race went on hiatus for a number of years. 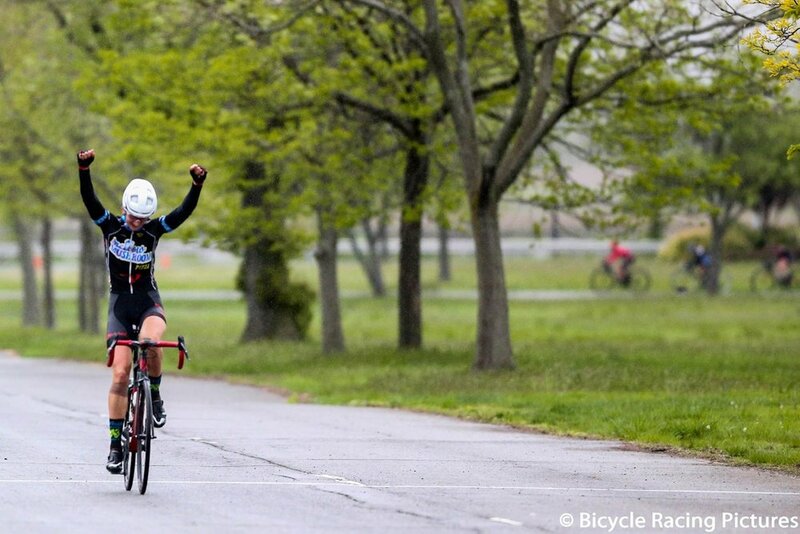 In 2012 facing a gap in the race schedule CRCA returned to Pelham Bay Park for the now annual Orchard Beach Criterium. In recent years the race has been held in honor of CRCA Racer Zach Koop who recently passed away. The CRCA Zach Koop Memorial at Orchard Beach includes overlapping fields such that the vast majority of riders can race twice (discounts on multi-field entries) and many categories can race three times. We encourage riders to consider participating in multiple fields. 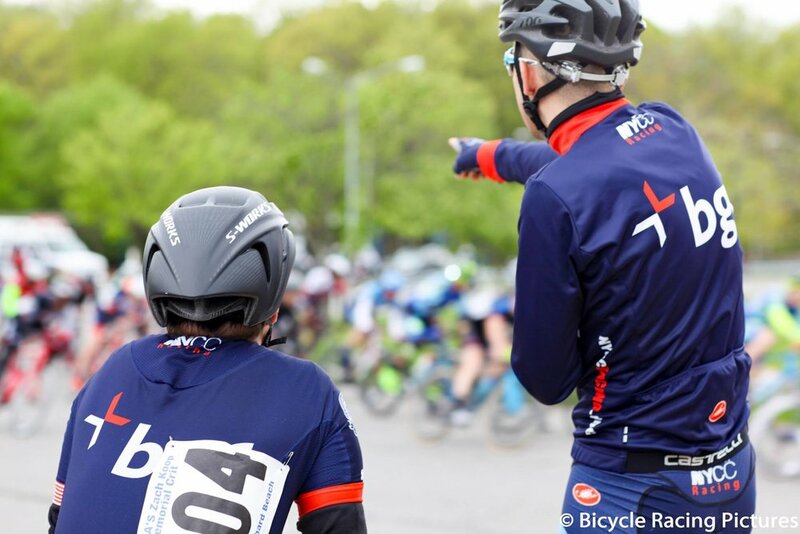 As part of CRCA's focus on improving our events the Club is shifting some cash prize pools into other rider benefits including pizza for racers at Orchard Beach. The New York City cycling community is made up of a diverse and impressive cast of characters. Sadly the community lost one of its brightest stars last year when Zach Koop of Blue Ribbon Cycling passed away following a battle with cancer. 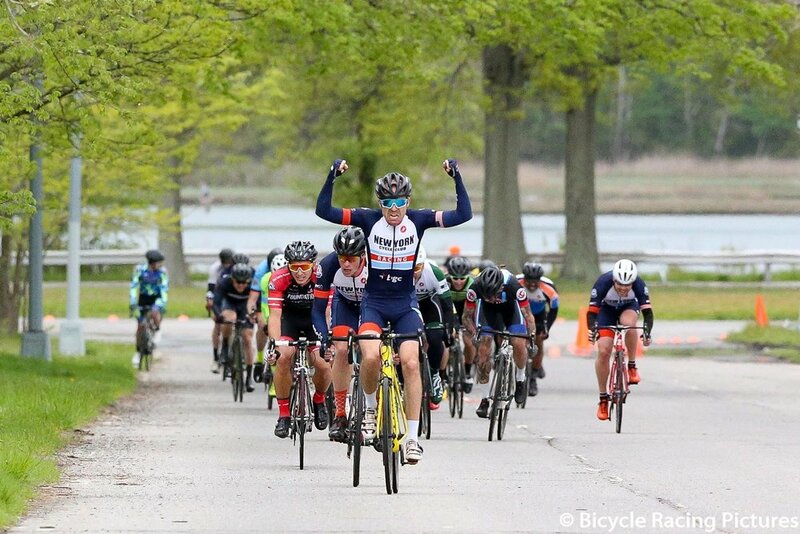 Zach was one of the top racers in the area, collecting palmares that included the CRCA Boyd Cup, the New Jersey Crit Championships and too many other races to list here. However, in the aftermath of that difficult loss the New York City cycling community, led by Zach's family and friends, is coming together to honor his memory with an important fundraising effort centered around Memorial Sloan Kettering Cancer Center and the upcoming Zach Koop Memorial Crit. I had the opportunity to speak with Tomi Ketcham, Zach's close friend and teammate, on Zach's influence as a racer and member of the cycling community and what is in store in the coming weeks, months and years to honor Zach's memory. Tomi Ketcham: Well, I think there are really two very different Zach’s that people knew, and their juxtaposition is what made him so special. As a racer, Zach was a force of nature. He was gritty, fearless, and aggressive. Always the protagonist, he would bend and break the race at will, attacking relentlessly. It didn’t matter how the race unfolded. Every move he made was a threat, every pedal stroke had to be respected. Hesitate and he’d be gone. He would go at it solo, or in a break, and if somehow the field managed to survive his onslaught of attacks, he would dismantle you in the sprint. Entire team strategies boiled down to “follow Zach.” His presence on the bike was big, loud, and confident. As a racer he gave his all, and this inspired loyalty and commitment from his teammates. I knew that if I did my part and buried myself, he’d deliver his best. On the line he would say very little, and ask nothing of you, but his presence had an unsuspecting way of convincing you to completely empty the legs. Being a part of his success was magical; I still get chills thinking about our races together. As was the case with the CRCA Grant’s Tomb Criterium, neutral support will be provided by Bicycle Habitat. Officials will provide information on free laps prior to the start of each field. Familiarize yourself with USAC rule 3D4 regarding free laps. NO TENTS OR COMMERCIAL TEAM VANS - the NYC Parks Department has been extremely accommodating this year, however please be aware that vehicles, banners, or tents bearing commercial logos may result in directly being cited by the NYC Parks Department. The start / finish line will be located on the south straight away approximately 2/3rds down the straight away. Due to time constraints at the venue time between races is extremely limited and we need to remain on schedule. Please be aware of your start time and remember that staging will take place shortly before the preceding race finishes. Stage in the small parking lot immediately adjacent to the northeast corner of the course. 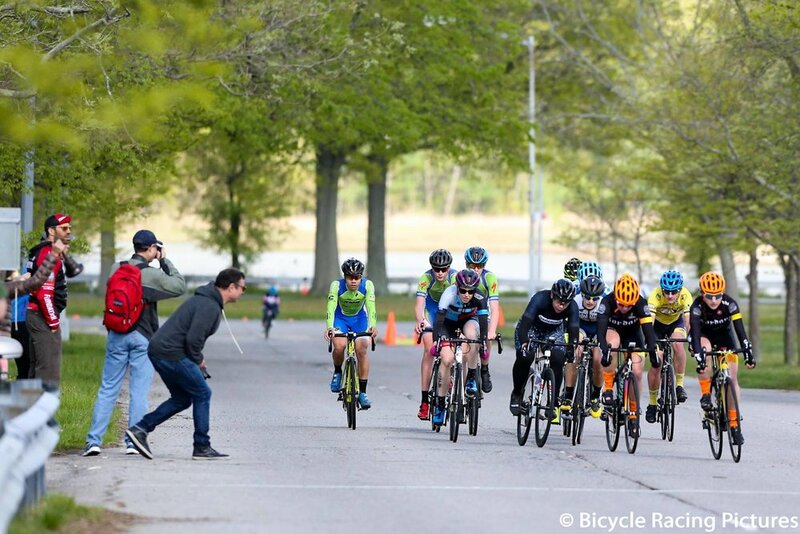 We encourage racers to spend the day watching other races – Orchard Beach is an incredibly spectator friendly course and the Kids Races should be great fun to watch. The Kids Race will take place at 3:00 PM OFF OF the main course. Please arrive at least 30 minutes prior to the events in order to complete required paperwork and pin race numbers. The event is running on a very tight schedule so it’s important that the Kid’s races start on time.